The journalists were detained during an operation carried out by the Azerbaijani State Security Service, Madat Guliyev, head of the service, told reporters in Baku on December 12. He added that those journalists have been dealing with racketeering, illegal activity for over 10 years and illegal shooting of the officials’ children. 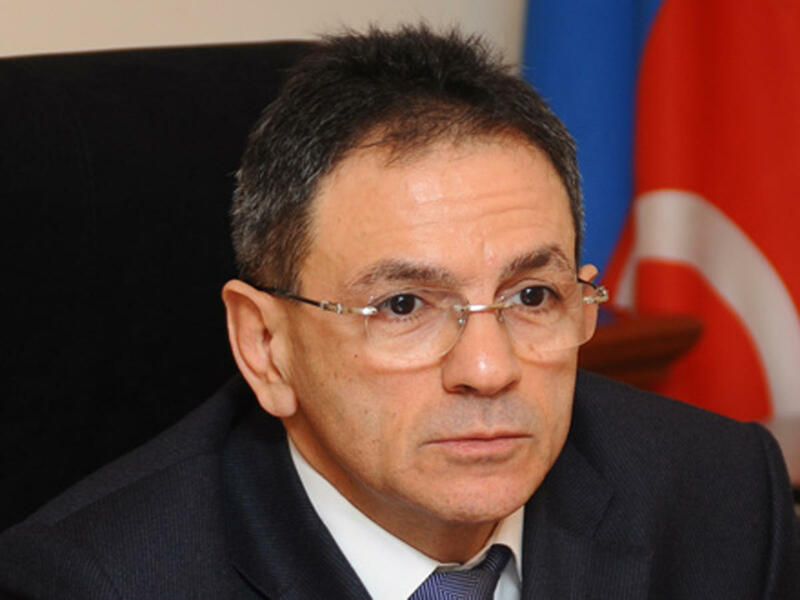 More than 500 employees of the Azerbaijani State Security Service have been dismissed for the last year upon a criminal case in connection with the National Security Ministry liquidated in the country, Guliyev further added.